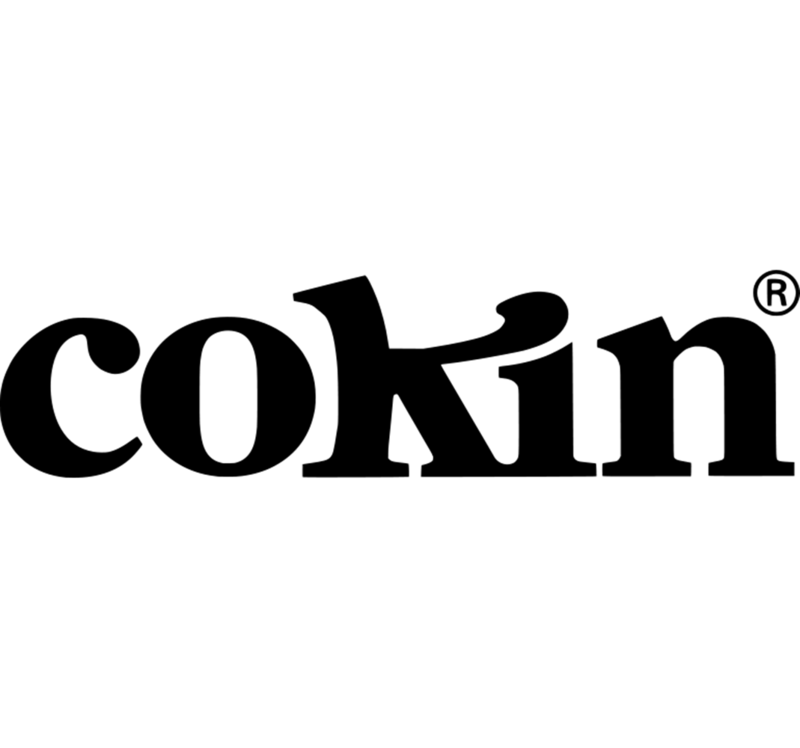 COKIN Coloured Graduated Filters allow you to obtain special effects at the same time as you follow your inspiration. The lighter neutral grey of the COKIN Graduated Grey Filter compensates for bright light. By under-exposing the sky, it gives a better relief to the surfaces and colours of landscape and architecture.